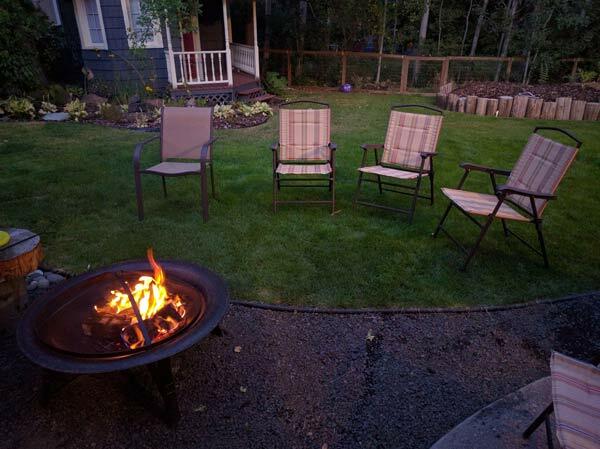 In a previous post, we covered cleaning and maintenance for a backyard fire pit—but much of the emphasis was on cleaning up the ash and residue left from wood fires. If you have a fire pit that’s fueled by natural gas or propane, maintenance is already a lot easier since you don’t have to deal with the same amount of clean-up. There are still a few key things you can do to keep your fire pit (or fire table) in great working order for years to come. Don’t let children throw paper, leaves, or other foreign objects into the flames. These could quickly flare up and escape into your yard or toward your house. Also, don’t add anything to your fire pit (such as fire glass) unless it is recommended by your contractor or the manufacturer. 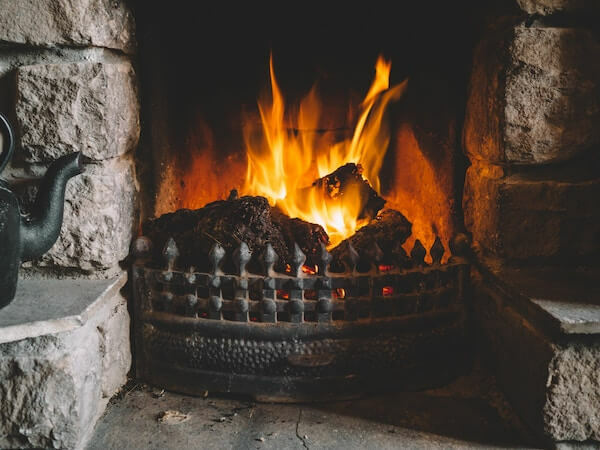 Cooking in your gas fire place is not likely a safe activity, unless the manufacturer specified that your unit is designed to do such. Can I Put a Fire Pit on My Deck? 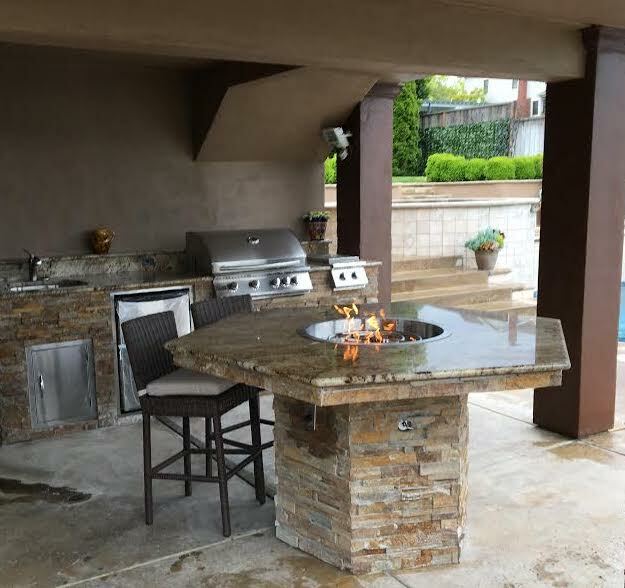 In a previous post, we answered the question Can I put an outdoor kitchen on my deck? The answer to that was basically maybe, depending on your deck! This week we’ll be looking at whether you can safely install a fire pit on your deck. We’re going to say at the outset that it’s much better to have your fire pit solidly situated on the ground or on a cement patio. 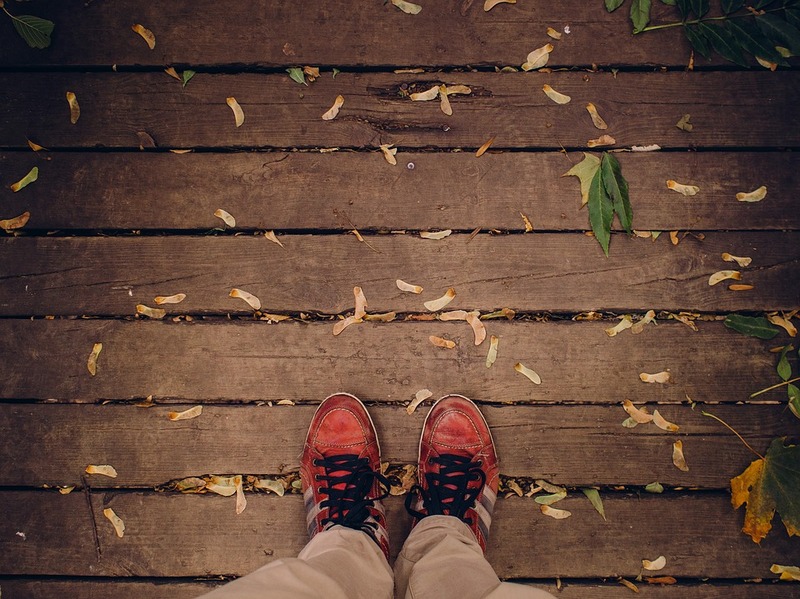 But we understand that in especially small backyards, you may not have many options. So is it OK to place a fire pit on a deck if that’s your only choice? If you plan to entertain around the warmth of your fire pit this winter, why not let it do double duty and provide food as well? 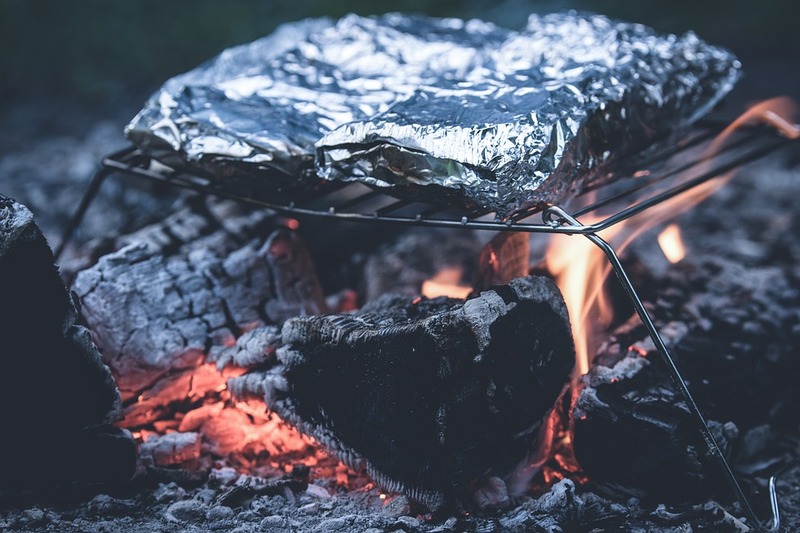 If you have a wood fire pit, take this page from the camping handbook and make a tin foil meal. Toss veggies, cubed potatoes, and a protein with spices/herbs, olive oil or butter, wrap it all up in foil (carefully folding and sealing the “seam” at the top), and let it roast in the hot coals of the fire. You’ll end up with a steamy hot meal that’s perfect for a chilly night. Cooler temperatures are on their way, and for some of us that means it’s time to close down the outdoor kitchen for the season. Of course, there’s still plenty of fun you can have in your outdoor kitchen during fall and winter—especially if you have an outdoor fireplace or fire pit to cozy up around. 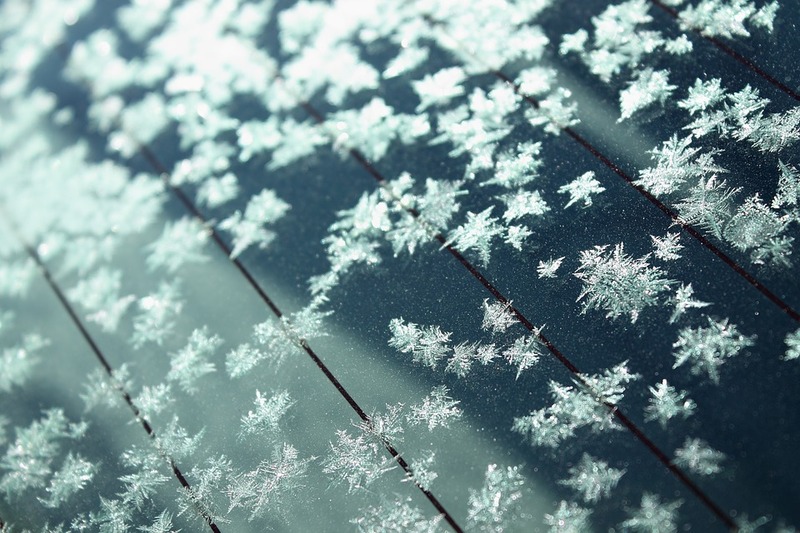 But if you know you’re not likely to spend much time outside until spring, you’ll want to make sure everything is properly prepared for the dormant season. Now that you have a beautiful new fire pit, you can look forward to many happy evenings relaxing with friends and family. And with a little proactive care, you can extend the life and looks of your fire pit for many years. An outdoor fireplace is great if you have only a few guests who fit comfortably in a semi-circle around the hearth, but fire pits offer a 360° experience that's perfect for larger groups. Fire pits are lower and more open meaning it's easier for you, your family, and your friends to gather around the fire and still be able to see everyone, chat, and laugh. 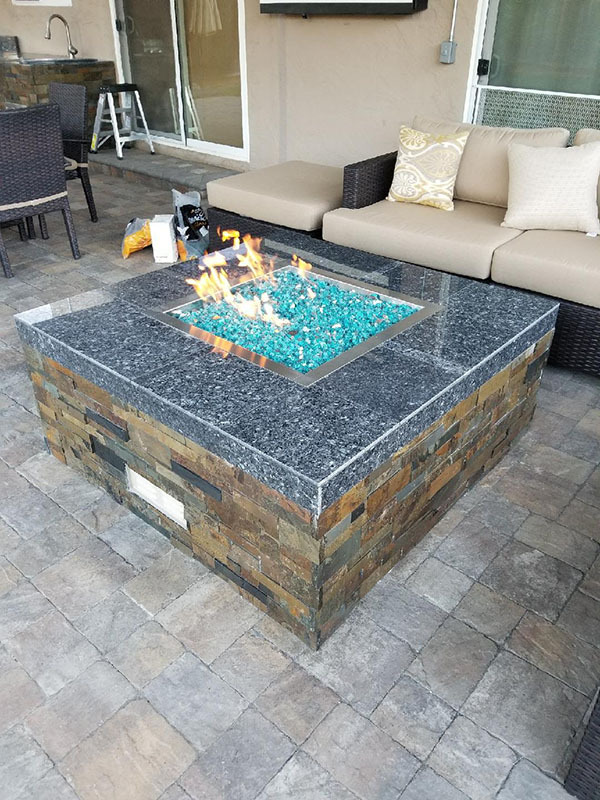 If you've considered a fire feature before but decided against a fire pit, writing it off as little more than a hole in the ground that might ruin your backyard aesthetic, we think we can convince you of their greatness. 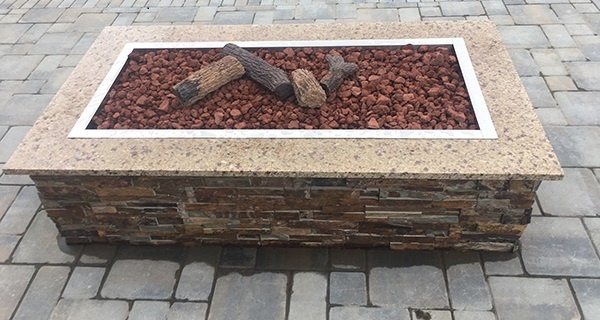 There is a wide variety of fire pits on the market today and nearly all of them can be customized to your exact taste. 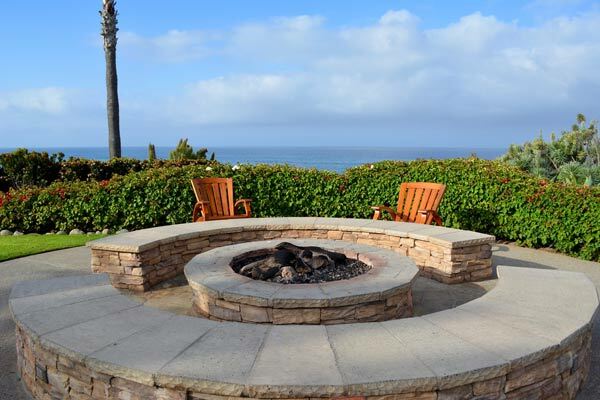 Check out 5 different types of fire pits below and discover their many benefits! 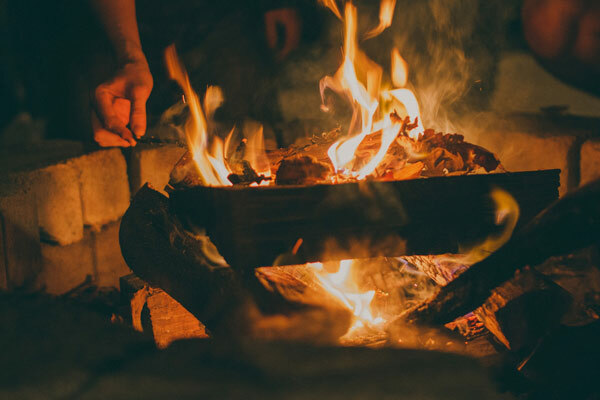 A backyard fire pit is a lot more than initially meets the eye; it's a cooking station for gourmet bonfire foods, its a fun way to use your backyard in the fall & winter, and it's a warm, inviting place where people gather and connect with each other. There is something about fire that is just so inviting—maybe it's the warmth, maybe it's the beauty of the dancing flames, but no matter what it is, it brings people together. If you're interested in an outdoor fireplace, custom fire pit, or even a state-of-the-art fire table to transform your backyard into the ultimate gathering spot, you'll need to be aware of these basic fire safety tips to guarantee your family and friends stay safe, and that your fire stays contained.